From direct deposit to full-service payroll, you need help with your accounting system in order to be more productive. That’s because payroll can be one of the most demanding aspects of being a small business owner. When you realize how helpful it would be to outsource this task, turn to JV Business Services. We are happy to cater to small business owners in Peoria for all payroll systems. Consequently, our team will gladly assist you in facilitating processing to produce timely payments, as well as prepare your tax returns. Relying on our team to provide quality, personalized financial guidance will help you remain organized all year long. 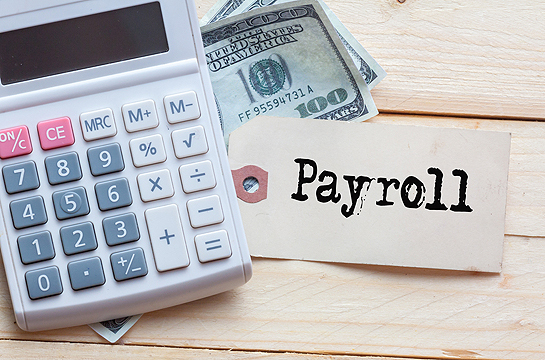 Choose us for timely, accurate, personalized payroll by a team known for its comprehensive payroll services. It’s our job to ensure your employees are paid on time every time. Thus, JV Business Services offers payroll services for small business in Peoria IL. It’s certainly stressful being a small business owner. 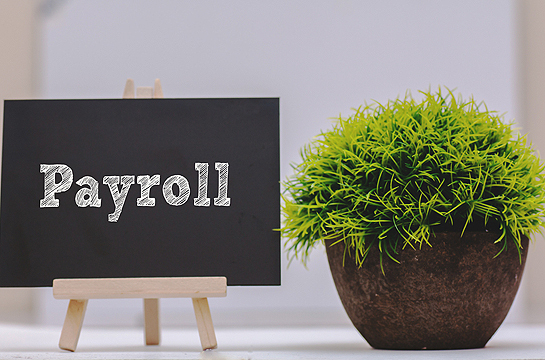 Why add more to your plate by tackling payroll too? Stress is even higher when you’re just starting out, so you need someone experienced to guide you. We have more than 25 years of experience serving the entire state of Illinois, giving you the total package of business services. Just think of the major time savings you’ll experience by outsourcing payroll tasks to a professional like us! Take the time to grow your business and let us handle all the tedious details. To inquire about our payroll services for small business in Peoria IL, please call JV Business Services at 309-682-7676. We are located right in town at 3526 N California Ave.